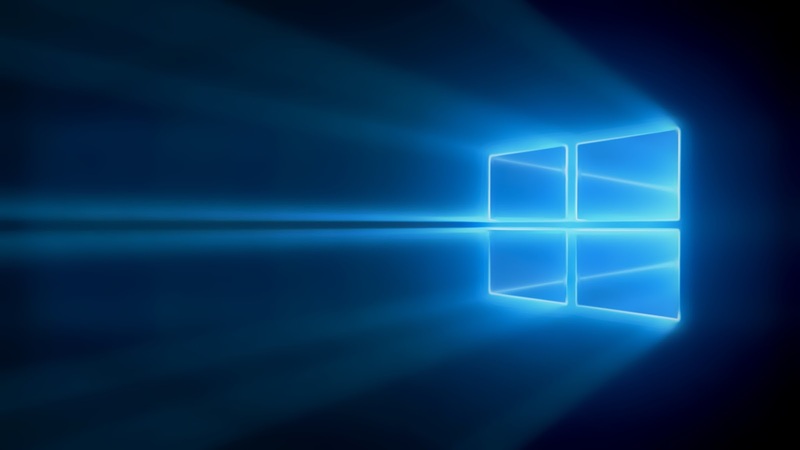 In preparation and huge market buzz around Windows10 availability on Windows Phones, a lot of major content generating companies and applications are getting ready their their versions of Win10 universal applications. 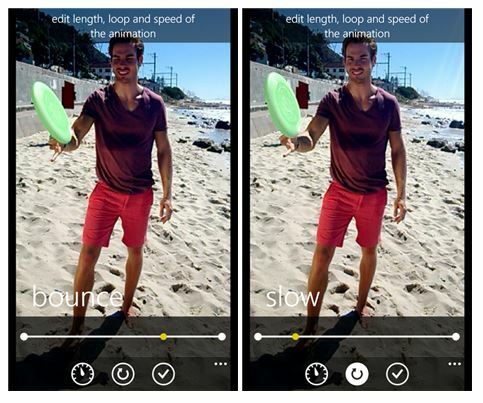 Not lagging behind, Microsoft have just updated their Lumia Cinemagraph app to v4.6.1.25. Along with this update, Microsoft has also added support for Windows 10 and the availability of Transparent Live tile. Some bug fixes are also included in this update. 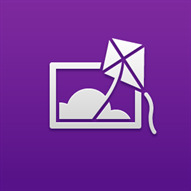 Click here to update or download the application now. Do share us some beautiful snapshots and feedback in the comment below.